The Gilbert ® Women`s Elite Warm Up Top is a versatile layer to keep you covered with contoured seams that form to the body's natural lines. Ideal for warm up and post match wear. 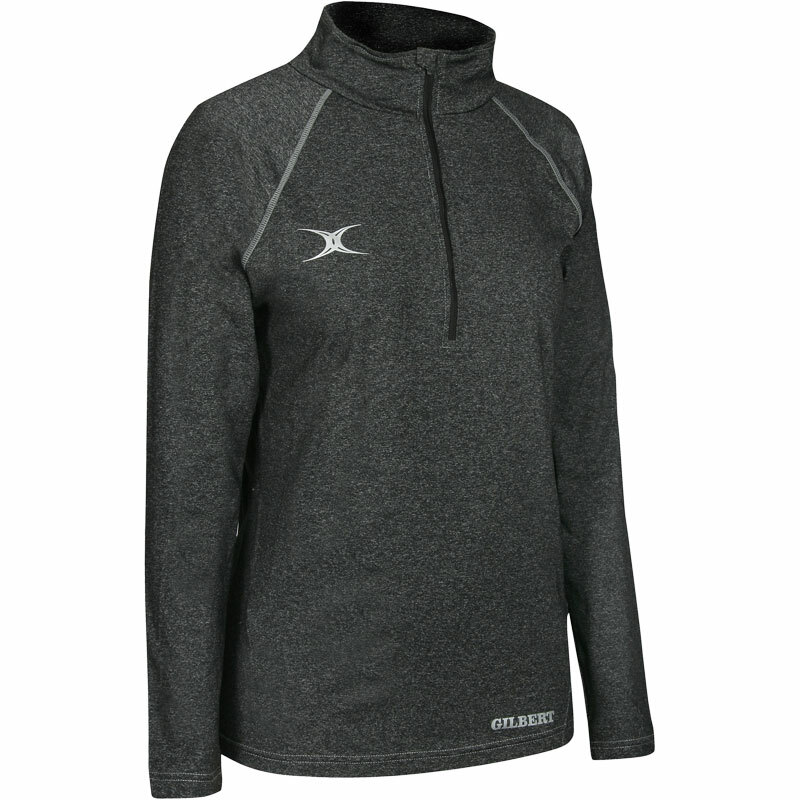 Half zip neck for ease of wear with chin guard to prevent chafing from zipper. Contoured seams for an enhanced range of motion. Flat seam construction to minimise chafing. A great looking top which is hardwearing and very smart.